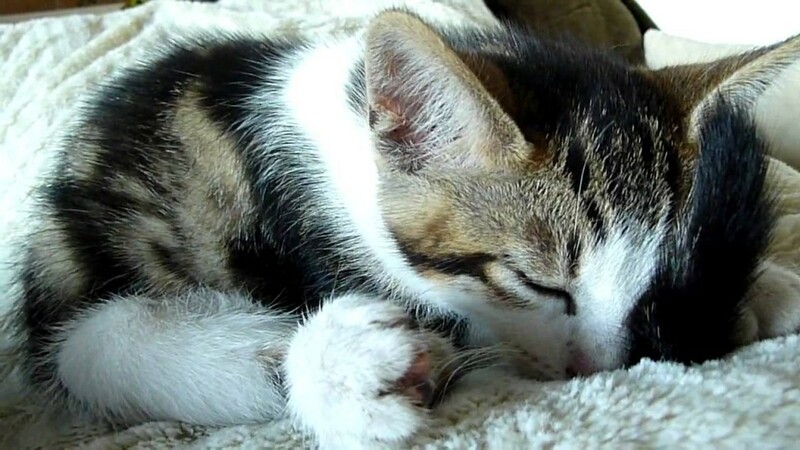 Ukiyo is the cutest as she stretches out her little feet while doing some kitty yoga. 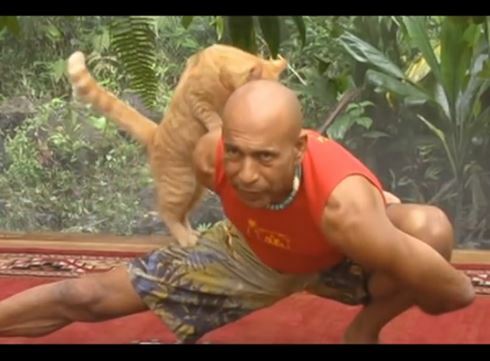 Hayward at Yoga Oasis Hawaii is joined by Indie the cat for a lesson on maintaining one’s focus when faced with distractions. Indie provides the distraction. 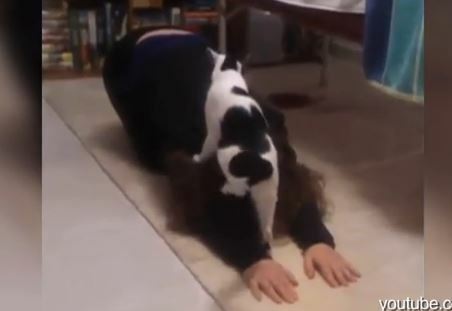 Cats and dogs interfere with their petparents’ yoga workouts to adorably comic effect in this cute compilation of video clips. 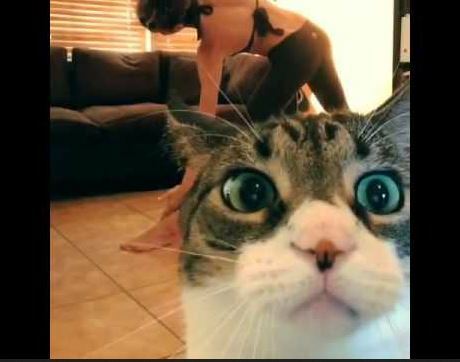 Milo hijacks his petmom, yoga instructor Jahzel Dotel,’s video of her workout.